Devon is home to sandy beaches, fossil cliffs, medieval towns and moorland national parks. The southwest English county has many picturesque harbor towns and, if you follow the coastline, you can take in the fossil-rich souther Jurassic Coast. 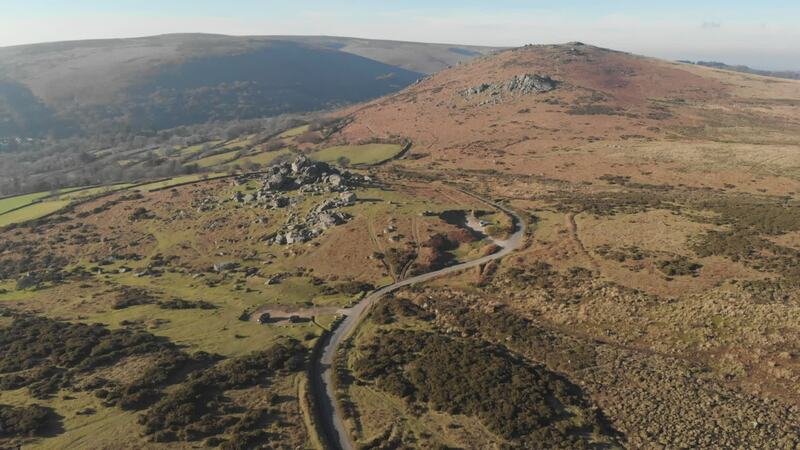 This drone video by maskedinsanity showcases those medieval towns, rocky coastlines, and rolling hills that make Devonshire so alluring.